Is Lithium the New Silicon? With so much energy storage coming on board you have to ask yourself is lithium the new silicon on the business frontier? Lithium Valley, where the big business of future energy is made may be just around the corner. Micro-grids growing in popularity and macro-grids falling short, storage is the new frontier. 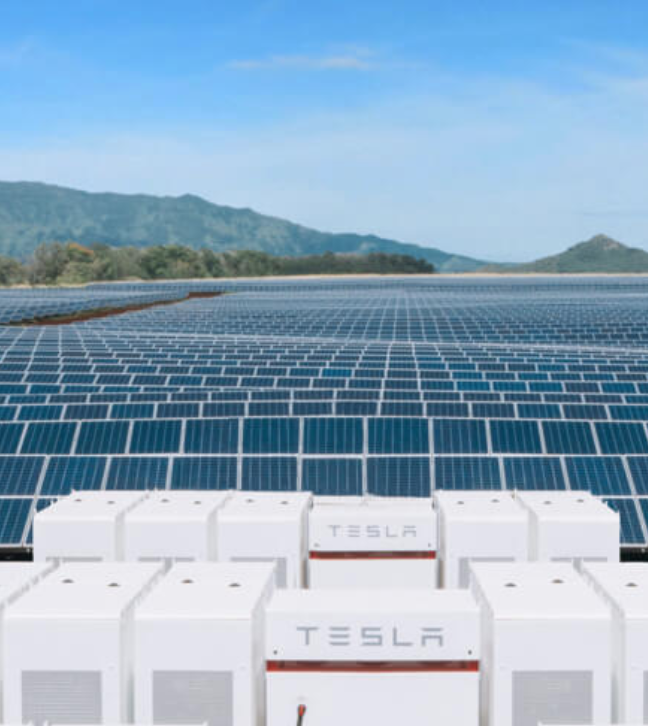 After successfully landing a contract to build what would be the world’s largest energy storage system, and to install batteries in New South Wales, Tesla has landed another deal to supply Powerpacks to the first solar and wind energy storage project in the world.